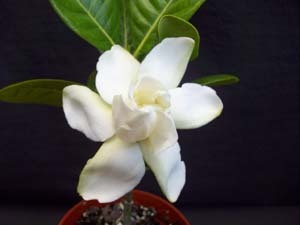 Just when we think that we have seen everything on Gardenias this plant comes out and what a great surprise. 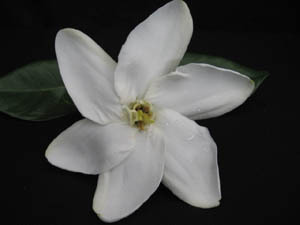 Of unknown origin at this moment, Gardenia 'Heaven Scent' is one of the best Gardenias in our collection. 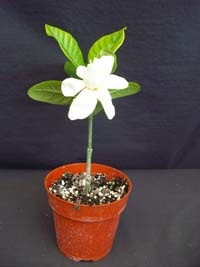 Medium size shrub for full to partial sun and average water. 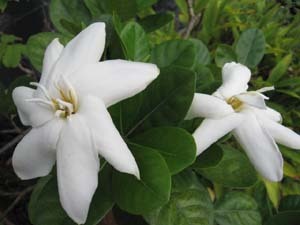 This Gardenia has dark green ovate leaves and flowers for most of the year especially during the spring. 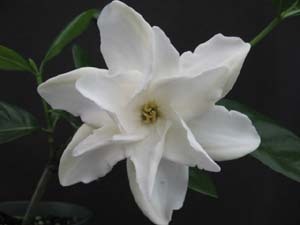 The white fragrant flowers are also very unusual, sometimes they come single, other times they come semi-double. 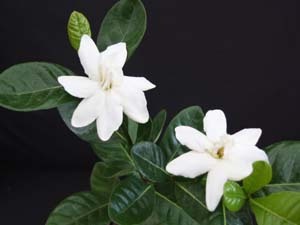 The minimum temperatures for this Gardenia are in the low 30's for short periods of time, but overall freezing temperatures should be avoided.